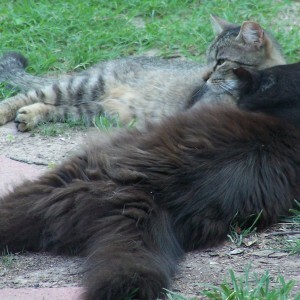 The Austin Humane Society’s feral program makes it possible for the TNR group(s) to do life-saving community cat TNR work. They provide the clinic and great vets, as well as the community liaison for many TNR projects. They are a great resource for anyone who need help. You don’t have to belong to an organization. Individuals are welcome! This is for those of you who are not already participating in, not aware of, or not sure about the Community Cats Program. 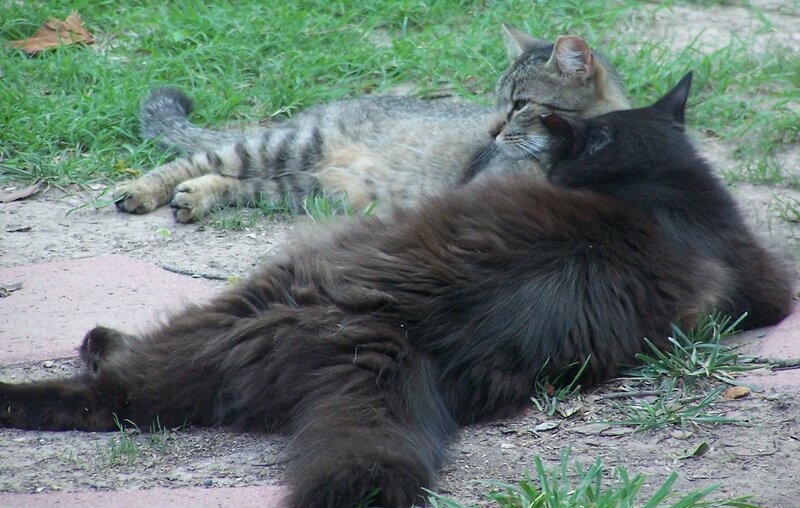 The CC Program is a joint effort between Austin Animal Center and Austin Humane Society to increase TNR of free-roaming cats in Austin and Travis County. The existing TNR program through AHS has been expanded with the participation of AAC, which provides a small building on their property to house cats awaiting and recovering from surgery. 1. The Catty Shack is available to cats coming from anywhere in Travis County, just in case you thought it was available to City of Austin cats only. 2. THIS IS HUGE: You do not need surgery appointments! Also, Catty Shack cats have four surgery days per week: Monday, Wednesday, Thursday, and Friday. 3. Probably unlike your garage or storage room, the Catty Shack is climate-controlled to keep your pre- and post-op kitties comfy and safe. 4. Austin Animal Center (AAC) staff members keep the Catty Shack stocked with cat food, food dishes, cleaning supplies, newspaper to put under traps, surgery intake forms, and plastic sleeves and carabiners to attach forms to traps. 5. Once you’ve checked your cats into the Catty Shack and put fresh food in their traps, there’s nothing you have to do the next morning. An AHS staffer comes and picks them up, and transports them to surgery while you sleep…or get to work on time for a change! 6. And there’s also nothing you need to do that afternoon, since your post-op kitties will be sleeping it off under the care of AHS clinic staff. 7. On the morning after surgery, AHS will return your cats to the Catty Shack, where you can pick them up after 10 am and release them. 8. If you want to trap in the early morning hours, as long as you drop your cats off by 9 am, your cats will be transported to AHS for surgery that day. 9. Donated cat food is stocked in the Catty Shack, when available, for colony feeders. And AAC staff leave trappers nice surprises like Halloween candy and bottled water! 10. The Catty Shack is secured with a lock box on the door, to which oriented volunteers are given the code. Approved volunteers are also given the code for the gate to AAC grounds so they can bring cats in before and after AAC’s normal operating hours. If you go in through the main page at Austin Animal Center. Click on “volunteer” and then on “as an individual.” Once you’re on the page about individual volunteering, scroll down to near the bottom to find a link to download the “trapper volunteer application.” Note that while a criminal background check is required for other individual volunteer jobs, it’s not required to trap for the Community Cats Program. 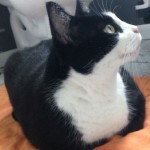 Thanks for caring about community cats! Click on the link to read more about our community TNR support.